By Louis Jacobson on Wednesday, February 14th, 2018 at 4:36 p.m. In his 2019 budget proposal, President Donald Trump revived a proposal from his previous budget that would cut disability programs administered by the Social Security Administration. Under the heading "reform disability programs," the budget blueprint counts $72 billion in spending reductions over 10 years. These would be from two similarly named but distinct programs run by the Social Security Administration -- Social Security Disability Insurance (or SSDI) and Supplemental Security Income (or SSI). SSDI benefits people with physical and mental conditions that are severe enough to permanently keep them from working. It is funded by Social Security payroll taxes. Meanwhile, SSI payments are limited to low-income Americans -- senior citizens, or adults or children who are disabled or blind. The payments are funded through general revenue from the treasury. "The largest cut would come from an unspecified proposal to test new approaches to increase labor force participation of people with disabilities," said Benjamin W. Veghte, the vice president for policy at the National Academy of Social Insurance. As we noted last year when we looked at this promise, White House budget director Mick Mulvaney has argued that putting forth this proposal doesn't mean that Trump would be breaking his promise, because the budget proposal doesn't cut from the Social Security retirement program. But even beyond the fact that SSDI and SSI are administered by the Social Security Administration, they also serve a large population. Through December 2017, there were 10.4 million SSDI recipients and 8.2 million SSI recipients. That's smaller than the 51.5 million Americans who receive old-age and survivor benefits, but it's a significant group. It's important to note that the president's budget is a non-binding proposal, and this policy idea may well fall by the wayside this year, as it did last year. Even so, the budget document reflects Trump's priorities and policy positions. Since he's reviving last year's proposal, we will continue to rate the promise Stalled. By Lauren Carroll on Friday, May 26th, 2017 at 3:22 p.m.
On the campaign trail, President Donald Trump said he was going to break the typical Republican mold by not pushing cuts to Social Security. But his first annual White House budget does call for some cuts, to the tune of about $72 billion over 10 years. White House budget director Mick Mulvaney told reporters that this doesn't mean Trump broke his promise. His reasoning: The budget doesn't cut from the Social Security retirement program. The cuts are all concentrated in the Social Security disability insurance program, which the White House wants to reform in order to reduce fraud and close loopholes. 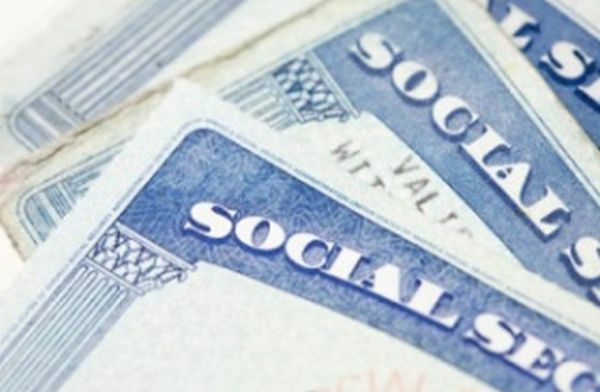 In 2016, about 10.6 million Americans received disability benefits through Social Security, and about 50.2 million people received Social Security retirement and survivor benefits, according to the Social Security Administration. Mulvaney said he believes most Americans associate Social Security with retirement, not disability benefits. 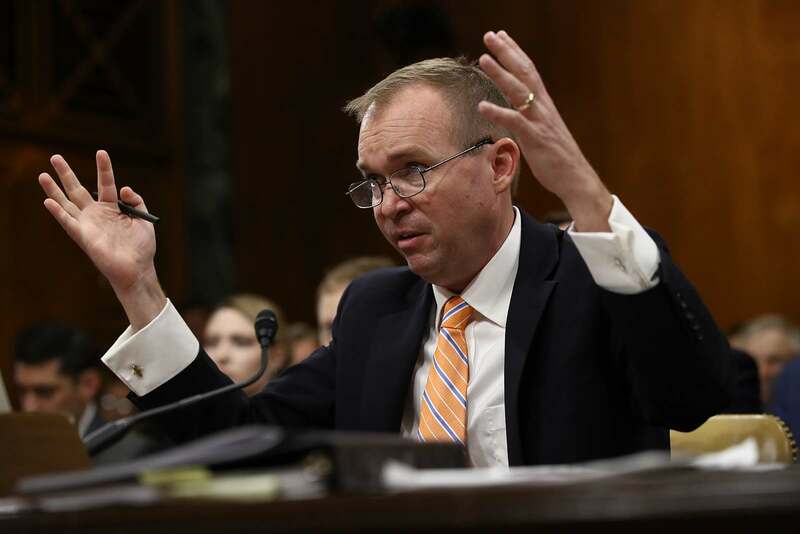 "If you ask, 999 people out of 1,000 would tell you that Social Security disability is not part of Social Security," Mulvaney said. "It's old-age retirement that they think of when they think of Social Security." This may very well be the case, but it does not change the fact that disability benefits are structurally part of Social Security. The White House budget is just a proposal. Congress has to decide whether to take these suggestions and turn them into law. Even so, the budget reflects Trump's priorities and policy positions. Because the budget deviates from his pledge not to cut Social Security, we rate the promise Stalled.